Marketing and product materials created around a hugely anticipated environmental film are themselves likely to be scrutinized for how good they are for the planet. With Netflix's upcoming documentary Our Planet, the Decca Records soundtrack more than addresses this issue. The CD version of the album (yes, CDs are still a thing) use eco-friendly packaging made from algae and FSC fibers—a sustainable paper product. The music itself was composed by Steven Price, who won an Oscar for scoring Gravity. His richly thematic score across the eight films of Our Planet were recorded by the Philharmonia Orchestra at Abbey Road Studios in London. "Through writing the music for Our Planet, I learned so much about the realities of the dangers facing the Earth," Price tells Muse. "My great hope is that the music can work alongside the remarkable images and stories in the films to help to inspire the kind of changes we desperately need to protect our home. If we can all act together, we can make such a huge difference." Price worked with Grammy-nominated singer Ellie Goulding on one original track, "In This Together." "I felt like I was joining the ultimate team of Earth defenders," Goulding said of the project. "It's a series that simultaneously wakes you up to the emergency but also instils wonderment. Watch it, and you will never take the Earth for granted again." Sir David Attenborough narrates Our Planet, which was made in collaboration with Silverback Films, whose director Alastair Fothergill was the creator of the original Planet Earth and Blue Planet series. The film looks at the wonders that remain in the natural world, and the impact of environmental issues including deforestation and climate change. The series uses footage captured from over 3,500 filming days in 50 countries. 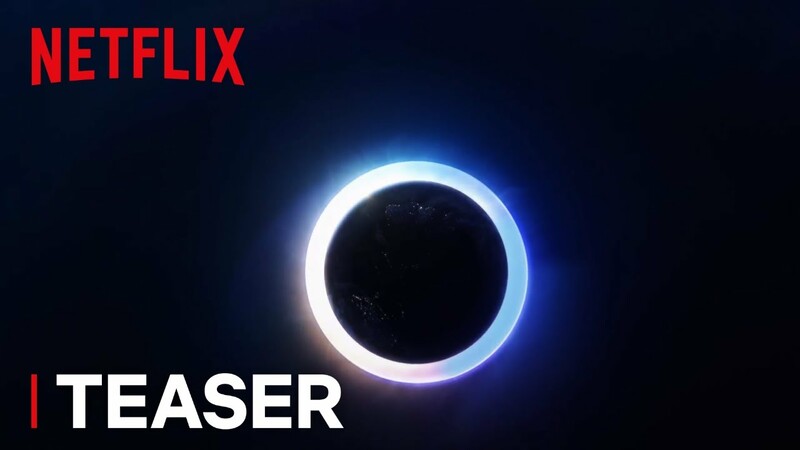 It comes to Netflix on April 5. 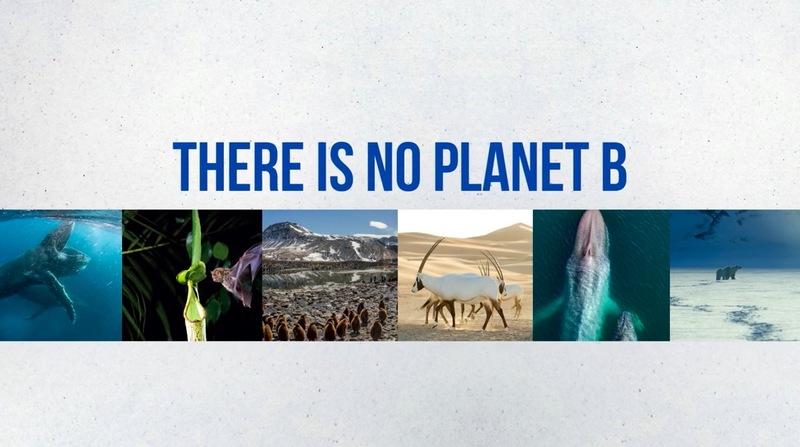 See a slideshow of Our Planet posters below.